Several speculations have been made about the sequel of the film Baaghi released in 2016. The film had Tiger Shroff and Shraddha Kapoor in lead roles. The sequel, Baaghi 2 has finally gone on floors with Tiger Shroff and Disha Patani in the lead roles. 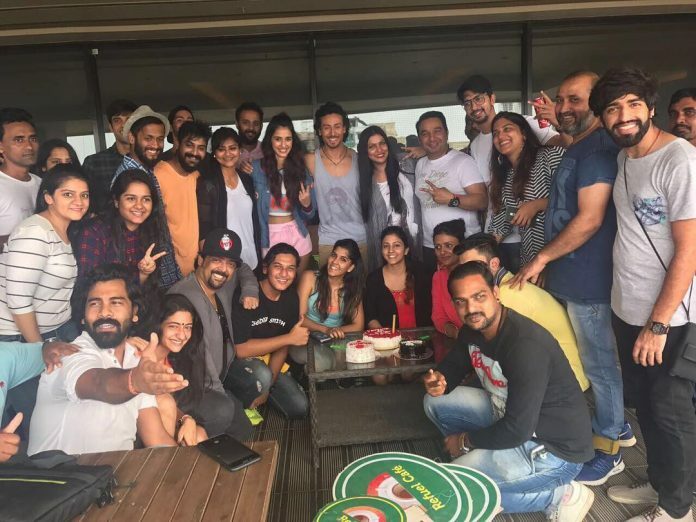 The news was shared by Disha, who posted a picture of the whole crew and wrote, “@dishapatani – Getting ready for a new journey #Baaghi2 @nadiadwalagrandson @wardakhannadiadwala@tigerjackieshroff@khan_ahmedasas@shairaahmedkhan #sajidnadiadwala.” Before the shoot began, the entire crew got together and cut a cake to celebrate the beginning of shooting for the film. The actress also talked highly about the producer Sajid Nadiadwala, whom she considers her mentor. Disha was last seen in the film Kung Fu Yoga, which was a huge hit in the Chinese movie industry. The Jackie Chan starrer film was also released in India, but could not grab the audience to the theatres. Disha made her debut with the M.S. 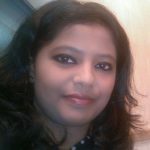 Dhoni – The Untold Story in which she played the role of Priyanka Jha. Apart from movies, the actress has also appeared in advertisements for the popular brand Cadbury. Disha has also worked in a Telugu film Loafer in which she played the role of Mouni. Tiger and Disha are often photographed spending time together in the city. Baaghi 2 is due to be released in theatres on April 27, 2018.